The City of Laguna Woods was established in 2003. The senior community of Laguna Woods Village is a magnificently landscaped, private, guard-gated Southern California community designed for year round outdoor living and recreation. Construction began in 1964 and concluded in 1981. The City of Laguna Woods has the distinction of being California's oldest (for population age) and newest (for date established) city. There are 12,376 properties of varied architectural design with more than 90 different floorplans. Over 18,000 residents call Laguna Woods Village "home." Please note, the following is offered as an informational guideline only. All prices, fees and information is subject to change at anytime and should be verified twice before making any purchase in the community of Laguna Woods Village. WHO CAN BUY IN LAGUNA WOODS? Anyone who meets the financial requirements can purchase in Laguna Woods Village. You do not have to be 55 years old to purchase a property in Laguna Woods. However, to reside in the property, the first occupant must be at least 55 years old. The second occupant must be 45 years or older. Full time medical caregivers are exempt from the age restriction. Many "younger" people buy in Laguna Woods as a future investment and rent the home out, or buy the home for their parents to live in. ARE THERE INCOME AND/OR ASSET REQUIREMENTS? Yes, the current minimum income requirements for purchasing in Laguna Woods is currently 40k per year for COOPs, and 45k per year for Condominiums. Buyers must also have a minimum of 125k in assets over the purchase price of the home. For example, if you wish to purchase a home valued at 150k, you must show assets of 275k. Assets include, but are not limited to 401k, stocks, bonds, equity in real estate, and savings. If a Buyer cannot qualify on their own, they can have a family member act as a Guarantor to assist them with the HOA financial requirements. Please give us a call at (858) 229-3006 to discuss your individual case and options to qualify. We will do our best to help you buy in Laguna Woods. Stock cooperatives do not allow Guarantors, nor anyone under age 55 to purchase. The Golden Rain Foundation (GRF) charges the Buyer $5000 through escrow on the purchase of a property in Laguna Woods Village. This facility fee can be paid in a lump sum or over 7 years. 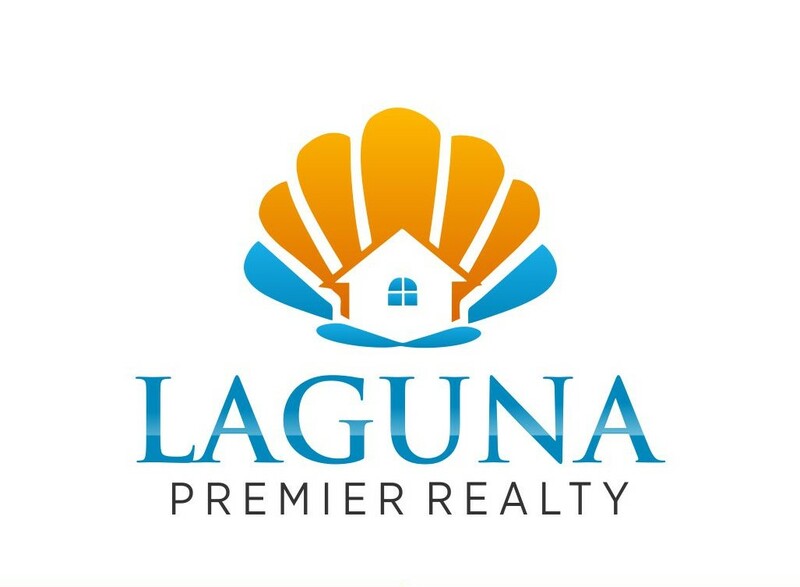 WHAT TYPES OF PROPERTIES ARE THERE IN LAGUNA WOODS? Home selections range from beautiful single-family detached homes with two car garages, to one, two, or three bedroom townhouse or apartment style properties. Also available is hotel style living at the Rossmoor Towers, a luxurious resort-type facility featuring two dining rooms, maid and meal services. The Towers, however, is not an assisted medical living facility. 1. Stock-Coop ownership is evidenced by a stock certificate. 2018 Monthly association fees are $577.00 + the property tax. The United Mutual HOA pays the bi-annual property taxes and bills the owner monthly with the HOA bill. The HOA fee includes building insurance, cable TV, water, trash, repair or replacement of major appliances (unless modified or upgraded by owner), exterior building and grounds maintenance, access to all the Laguna Woods Village amenities, including shuttle bus system to transport residents to local recreational, shopping and medical facilities. The owner is responsible for their own electric, telephone, internet service and contents insurance. The purchaser of a Stock Cooperative is a Lessor and a Stock-cooperatives have 12 month rental restrictions. 2. CONDOMINIUMS: This is traditional grant deed ownership. You will receive a grant deed evidencing ownership and are a co-owner of the surrounding grounds. Condominiums may be purchased for cash, mortgaged or refinanced under conventional mortgages with a minimum down payment at current rates. Monthly 2018 HOA fees range from $628-652.00 per month. The HOA fee is per unit and is not based on size of the home. Elevator building properties and those with a shared laundry pay at the higher end of the range. This HOA fee includes your exterior building maintenance and grounds maintenance, building insurance, basic cable TV, water, trash pick-up, access to all Laguna Woods amenities, recreation, and LW community shuttle service. The owner is responsible for their own telephone, electric and condo contents/liability insurance. - The Rossmoor Towers have monthly fees from $2060 to $2655 for one person and $650 for a second occupant in the same unit. The Towers HOA fees are based on the size of the condo unit (studios to 3 bedroom penthouses). In addition to all the Laguna Woods amenities and services, the Rossmoor Towers residents also receive one gourmet meal per day in the dining room, bi-weekly maid service and utilities. There is currently no asset requirement to purchase in the Towers. The annual income requirement varies with the size of the unit and number of occupants. The income requirement ranges from $38,056 for one occupant in the smallest unit up to $56,535 for two residents in the largest three bedroom penthouse. Please call for specific information for your desired unit size.